Welcome back to Door Doctor’s garage door opener repair and replacement blog. We understand that trying to buy a brand new appliance can be challenging. Especially as technology progresses and adds bells and whistles that you won’t be able to easily translate. Finding out what you need and the difference between that and what you might want can be difficult, but it’s super important to find a price point that fits your budget and needs. In our previous blog, we discussed what kind of horsepower you should look for in your new garage door. In this blog, we’ll continue to discuss the finer points of the difference between what you might need, and what you’d like your garage door opener to have. You’ll need an extension kit for your garage door opener if your garage door is taller than the standard garage higher than 7 feet. The extension kit makes it so that your garage door opener can actually lift the taller, heavier door. If your door is larger, you’ll have to invest in the extension kit, as none of the doors now are equipped to handle anything but the standard. If it’s been awhile since you invested in a new garage door opener, there are quite a few more safety features that can definitely benefit you now. The feature that’s been around for some time includes the lasers at the base of the door that sense obstructions and prevent the door from coming down. One of the better modern functions includes the automatic reverse function. If the door hits any sort of obstruction, it automatically reverses and pulls the door up. A check up on your garage door opener from Door Doctor is crucial to ensure that these safety features are intact. You can try out the features with rudimentary and sometimes faulty tests, but it’s good to ensure those systems are still running. Try waving a broom in front of the sensors to see if they stop moving. If the sensors don’t stop the door from coming off, contact Door Doctor and we’ll readjust them for you. 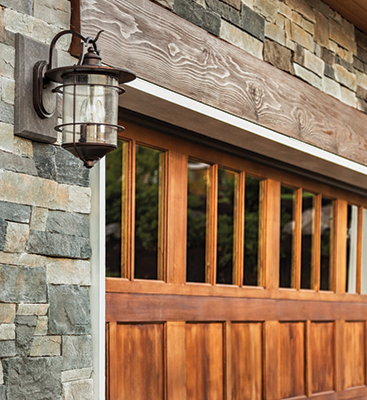 Should You Have A Garage Door Opener Installed? In short, definitely. Installing an appliance includes more than just handyman skills. It requires an in-depth understanding of how the machine itself works and the variations that you might come across in the midst of the installation process that a simple YouTube video can’t direct you on. Usually, people don’t take into account the amount of skill and intimate understanding that garage door opener installation requires, but they do recognize how much time it can take. 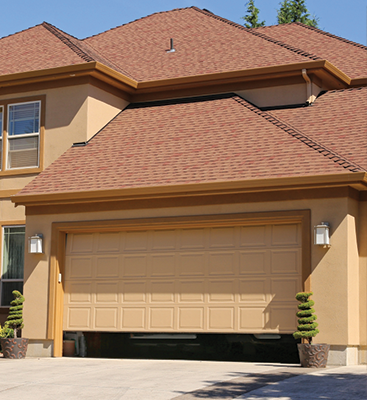 The average garage door installation process takes around 4 to 6 hours from start to end. 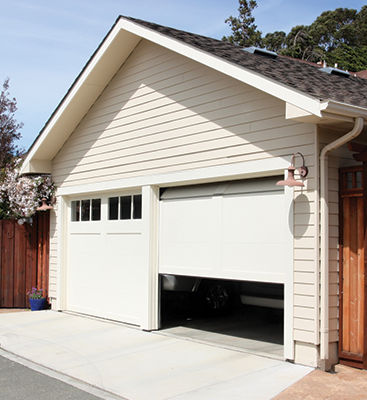 Just because there’s a standard size of the garage door, does not mean that there is necessarily a standard installation process. Different tracks and garage door designs can take something that seemed like an easy project at the beginning and turn it into a nightmare. Don’t take off a bite you can’t chew. Let the professionals help. We’ll gladly direct you to the perfect garage door opener for your garage style and weight. We can install and make sure everything is running smoothly and inform you how to test your safety features on the regular as well as how long to go before a check-up and how to tell when you need repair. We’ve assisted the people of Cape Coral with garage door opener installation for many years, and we intend to continue helping to bring this technology to the community. 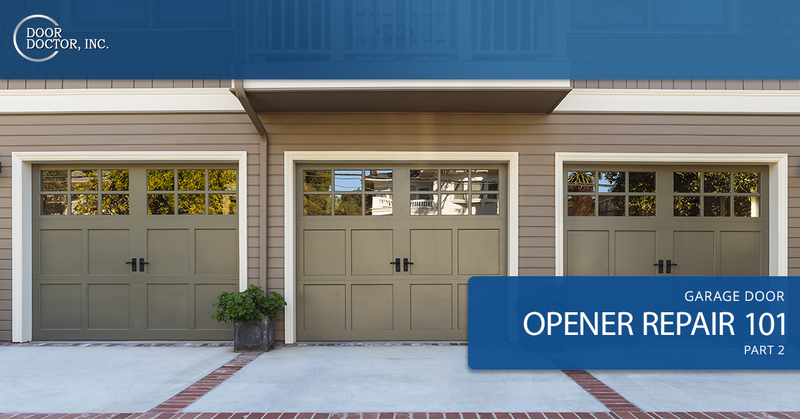 Contact us to get your new garage door opener installed sooner, rather than later.